These filter cartridges are suitable for all Fridges from Samsung with an external water filter. 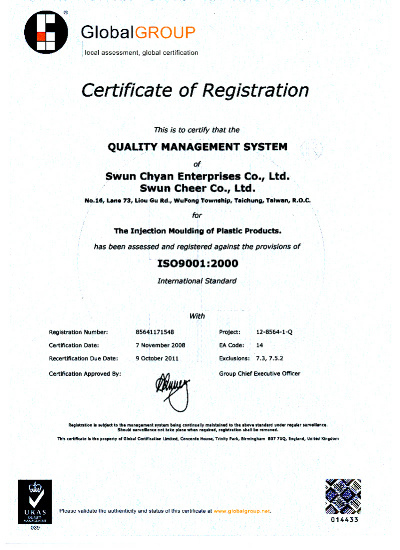 The filters are equipped with activated carbon to serve the toxin filtration of drinking water. The filter gives the water a pleasant taste and removes it from any odors. These filters remove e.g. including iron and lead from drinking water. 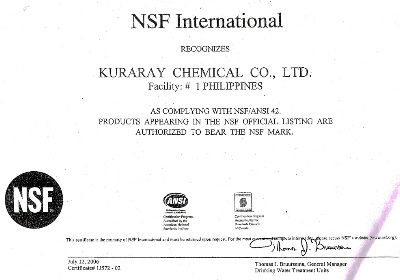 These filters are not cheap products from Russia, Ukraine and other similar states, but are produced by renowned companies to ISO 9001. 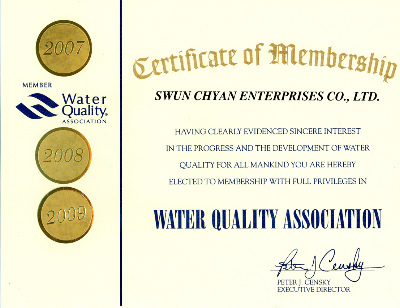 The filter has an equivalent course approved for drinking water filtration. Forget Blue Line and something similar filters, the brand TGW Model T33 CL10RO is one of the world's best filter. Forget unscrupulous providers, the filters from China and import it in order to distract RELABELLING lack of certificates and licenses. Not with us!! 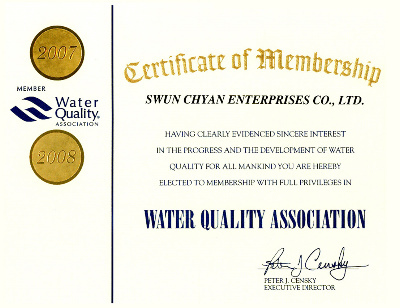 Our manufacturer is a fully-priviledged member of the Water Quality Associaton and therefore must meet the highest requirements of this License. 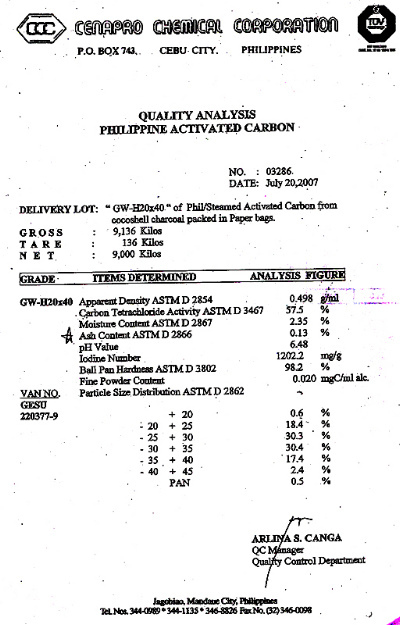 The activated carbon is manufactured by a member of the NFS organization. We can let produce the filters designed to our specifications and can assure that the manufacture of the filter back longer than 3 months. 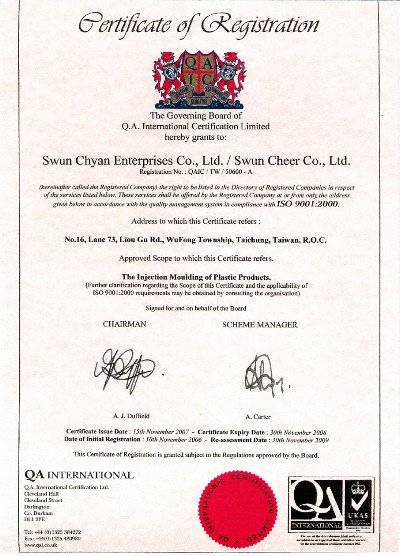 The product is fitted with flaps and cellophane wrapped. This ensures that no oxygen exchange takes place on the activated carbon. Because of this measure this product has no expiration date. Accordingly, you can store this product without quality loss. Generally fits this set of filters for all Samsung refrigerator with external water filter. Just replace the existing filter against that without reconstruction as 100% compatible! 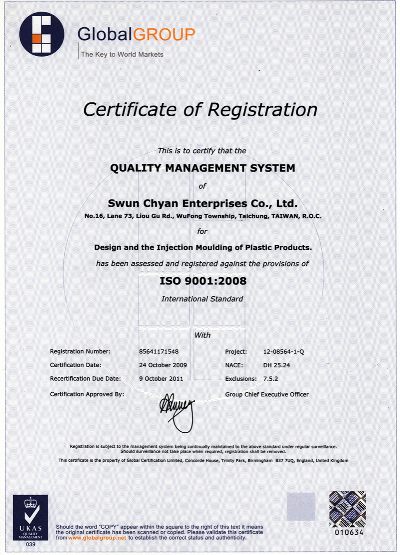 As with all water filters is also the manufacturer of complementary DIN1988 that changing the filter can be changed regardless of the intensity of use has all 6 months. Depending on the water quality of the filter change in a corresponding lamp is lit on the fridge or odor, perform the filter change sooner and shorten the change interval. Although the capacity of the filter much larger pops, we recommend to keep the change interval. After you have bought your Goods please pay per PayPal. We will send the goods 1 - 3 days after we have got the payment. The delivery time is about 10 days.